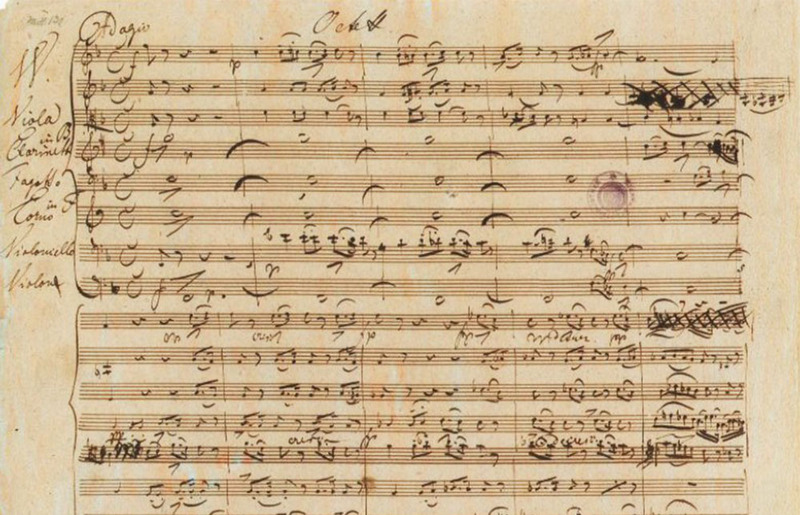 Schubert wrote the Octet in February 1824 on a commission by Count Ferdinand Troyer who stipulated that the new work should be exactly like Beethoven’s Septet, which preceded it by nearly 20 years. Its similarity to the Beethoven extends beyond the choice of instruments (except for the addition of a second violin) to a parallel structure of movements. Even within the movements, the tempo changes are identical. The Schubert Octet is a dream come true for any clarinet player who values the lyrical quality of the instrument. The opening of the second movement is one of the greatest melodies ever given to the clarinet. The sincerity of the Octet is never maudlin and each player feels they are indispensible because Schubert wrote with such clarity for each of us. The solos for horn are judicious and the music evokes a wistful melancholy, especially at the end of the first movement. The Octet provides a glimmer of what Schubert might have been able to offer the bassoon had he ever written more extensively for it. In the first movement, the instrument is allowed spectacular leaps and harmonic replies to the horn. Glorious passages in the slow movement leading to the high point in the Minuet where the scoring of violin and bassoon in octaves is reminiscent of similar writing in the 5th Symphony. Like his Trout Quintet, Schubert's Octet occupies a significant place in the world of double bassists who play chamber music. In fact, significant may not even be strong enough. 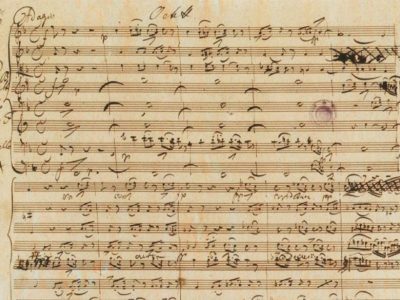 After all, when you talk about these two pieces, you are referring to 66% of the repertoire for chamber music with the double bass (the remaining third is represented by the Beethoven Septet). These are the masterworks the public never tires of, and we bassists, never tire of performing them. We might not know much, but boy, do we know these pieces! We may never play the melody, or even have an exposed line, but you would miss us if we weren't there. We add the heft and the weight to the sound. On behalf of many generations of bass players, I thank Mr. Schubert and Mr. Beethoven for their shrewd choices in instrumentation.